On-Air Culinary and Entertaining Expert, Social Media Influencer, Event Stylist, and self-styled champagne connoisseur, this entertaining entrepreneur has been creating delicious party dishes and styling events before she was old enough to reach the kitchen counter. After graduation from the University of Central Florida - Rosen College of Hospitality Management, Molly started a multimedia company to share her love of cooking and entertaining with other young adults. Her online presence includes a popular Instagram and Facebook portfolio, and multimedia website (www.thepreppyhostess.com). Molly has quickly become the “go-to-girl” for party recipes, table-scape inspiration and hostess tips. Her extensive press list includes print and online features in Cooking Light, Redbook, Today.com, TheNest.com and more. 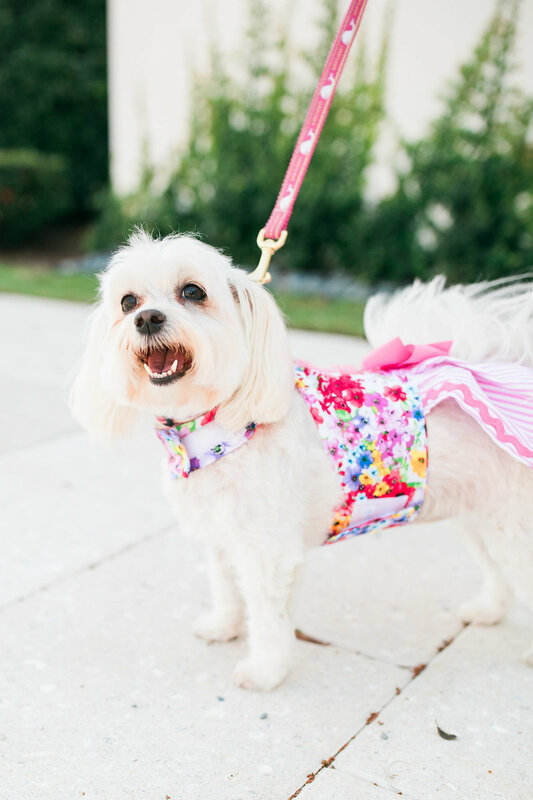 You may have also spotted Molly on various television networks as she is frequently seen on NBC 2 Orlando WESH, NBC 8 Tampa Daytime TV (syndicated on 70 independent TV stations across the US), NBC Miami “6 in The Mix”, and ABC 7 Good Morning Washington. Molly also does personal appearances and demonstrations at Williams Sonoma stores, and various hotels and resorts. Most recently she has created a boutique event planning company, Celebrate! by The Preppy Hostess. Molly and her staff supervise the planning and execution of special events for individual and corporate functions. Thanks for visiting my website… Let’s Celebrate!